Among multiple companies developing software and supplying it to various online, mobile and brick-and-mortar casinos, there are few the most reputed that entered the market at the dawn of electronic gambling industry. Aristocrat is one of those well-regarded software suppliers focused on the gambling industry and known since 1953, when this Australian company introduced its first slot machine for off-line casinos. From then onward, the company keeps winning the market, while enjoying its deserved brand recognition. Since 1996, it has been listed on the home stock exchange, reaching another milestone in its record of accomplishments. Currently boasting over half-century of experience and more than 2,000 employees across the globe, the company is one of a premium suppliers’ league, offering edgy products and services globally. The array of Aristocrat products covers slot machines and interactive video terminals for brick-and-mortar casinos along with gambling content and services for online platforms working in administered markets. The company aims to provide top-level gaming experience on a day-to-day basis. Aristocrat started winning the online gambling market in 2011, and currently there is abundance of online casinos driven by software and services developed by this company. The range of its products varies from slots to card games, from video poker to roulette, among many other types of its gambling content. 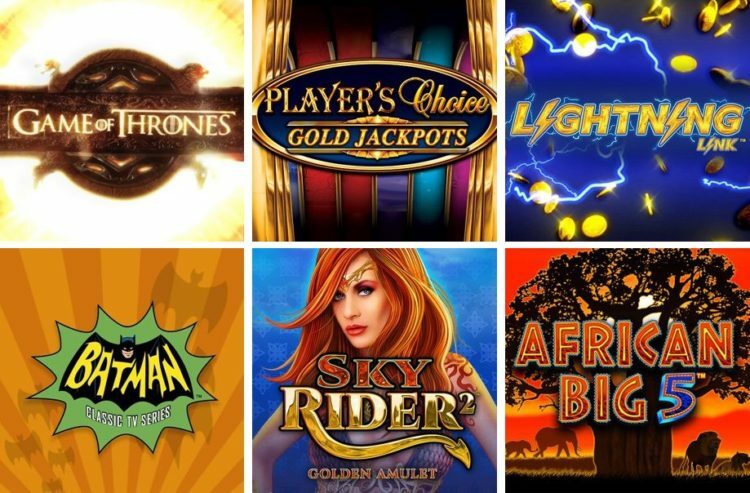 Queen of the Nile 2, Lucky 88 and Zorro were the first shots from Aristocrat, when it adapted these previously off-line slots for online gambling purposes. And now gamblers from every corner of the world enjoy its online slots that boast ground-breaking technologies and vivid graphics. With all this wealth of games provided by different software developers, experienced gamblers know their distinctive features quite well and can differentiate one from another easily, since each developer has its specific trait observed in the top products. Games provided by Aristocrat differ in vivid graphics, smooth running and exciting gambling experience. Specifically, Aristocrat’s slots are easily recognizable for their detailed theme-focused style, most notably observed in the games centered around Chinese or Ancient Egypt cultures. Along with this, the slots have a number of unique gaming features that can be observed in all or some of Aristocrat’s products. There is a wild symbol that can be dragged and dropped to substitute any other symbol and to work like a joker. Also, gamblers can be provided with a sticky wild symbol, which is shown on the reels during a current spin or a series of spins to improve gamblers’ chances. And finally, there are more winning combinations based on betting reels instead of betting lines. 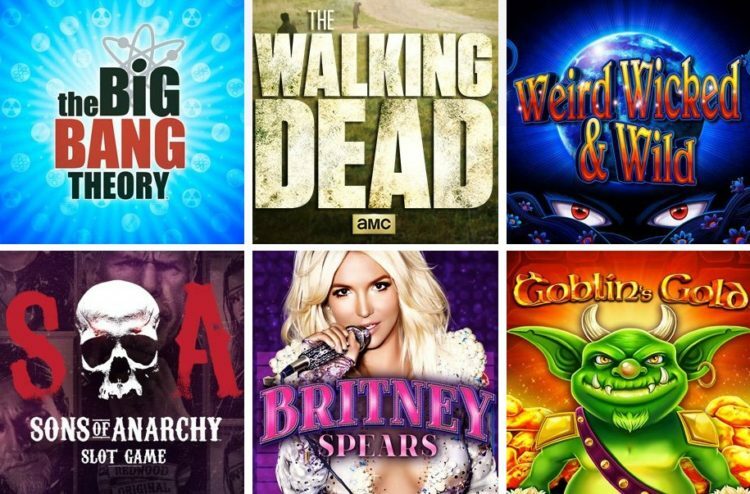 The most well-liked among the games provided by Aristocrat are its slots, especially those developed in the mould of the slot machines for brick-and-mortar casinos. Queen of Nile-2 is a remarkable example of these slots, featuring signature Egyptian theme coupled with brand rich and colourful graphics. 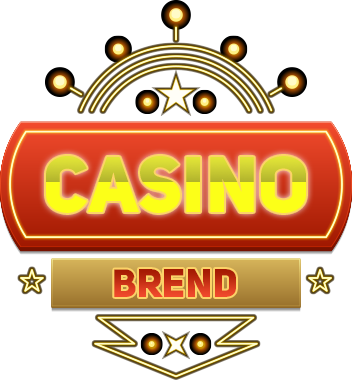 It has 5 reels and 25 pay-lines and allows choosing how many free spins a gambler wants to get. Also, gamblers are granted with multipliers added to the free spins. Pompeii is another hot slot from the brand and it is based on a famous historic theme about the eruption of Mount Vesuvius. The slot falls into a 243 Ways to Win range of the brand games, just like the Silk Road slot, which exploits the theme of Chinese trading routes. Both games feature 5 reels. Gamblers love the Miss Kitty slot for its multiple bonuses, including 10 free spins coupled with the sticky wild symbol. It is real fun to play while enjoying its animated symbols to the meowing accompaniment. While once there was the mass migration of gambling software providers from brick-and-mortar casinos to online platforms, nowadays we can observe them entering the mobile gaming market. Within this trend, Aristocrat has already introduced its slots based on the HTML5 technology for mobile gamblers. This allows playing the popular company’s games via browsers without the need to download any applications. Aristocrat’s products boast the cross platform environment available for multiple devices based on Android or iOS.